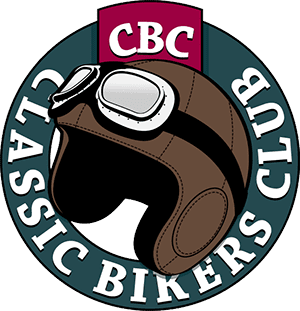 Welcome to Classic Motorcycle Mechanics Subscriber Extra, the exclusive area of Classic Motorcycle Mechanics magazine that’s for subscribers only. 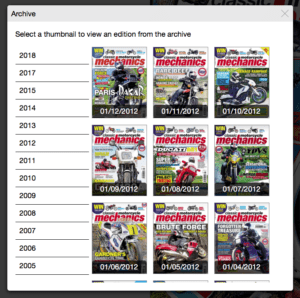 Classic Motorcycle Mechanics Subscriber Extra is a place for our loyal magazine subscribers where they have private access to over ten years of CMM back issues, completely free. 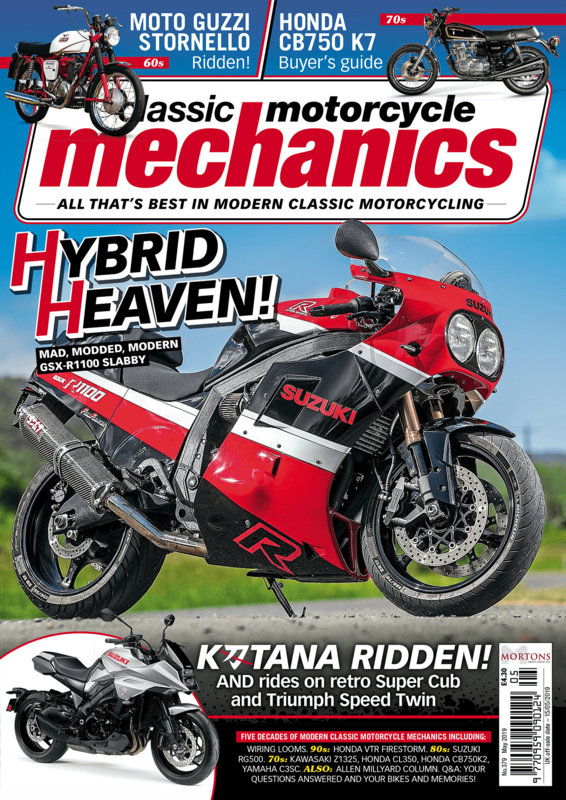 To access this exclusive subscriber content, you need to have a subscription to Classic Motorcycle Mechanics magazine which you can find more out about here. If you already have a subscription, it couldn’t be easier to get all of this access. Just log in with your email address and customer ID.